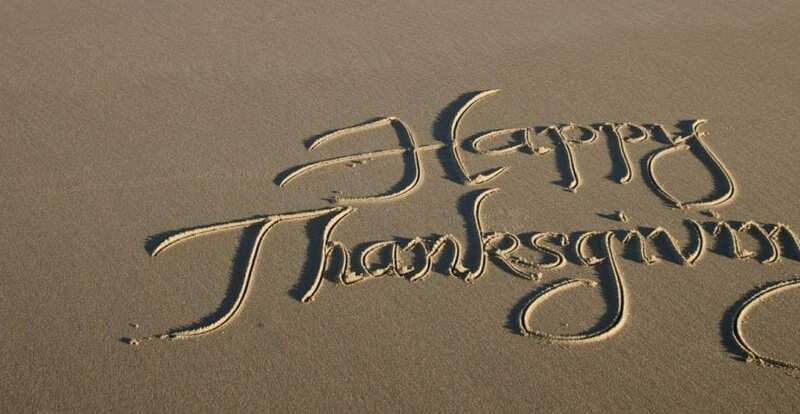 The Thanksgiving holiday season often means entertaining out-of-town friends and family. But once the football games are watched and the meal has been eaten, what else is there to do? 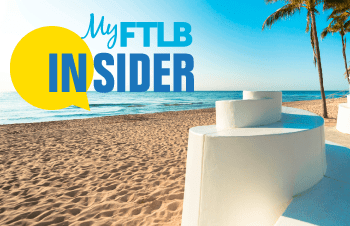 From Fun Run’s to Black Friday Shopping and taking in some quiet time by the shore, Fort Lauderdale Beach (and areas just Beyond) are blooming full of cultural, physical and fun activities for the entire family. Here are our best ideas for things to do over Thanksgiving Weekend. Live Music provides the soundtrack for a Thanksgiving calorie burning workout. Check out our Live Music Directory and Events Calendar for where to catch some fabulous performances sure to help shed the turkey and trimmings and any holiday stresses.